Committee member Nick Boivin expressed concern that this budget has the greatest number of full-time equivalent (FTE) positions for the smallest enrollment in five years, though Boivin did note that enrollment is only 6% lower than its highest point. Borowski pointed out that almost all of the FTE growth over the five years has been in Special Education, with an FTE growth of 20.4 over the five years. This FTE growth has allowed more students to remain in-district, which is less expensive than placement out of the district, though one-third of the Special Education budget is still spent on out-of-district placement. Committee member Linda Snow Dockser affirmed, “Students need to stay the primary focus.” The school department budget will be forwarded to the town manager and will be reviewed by the Finance Committee on February 27. 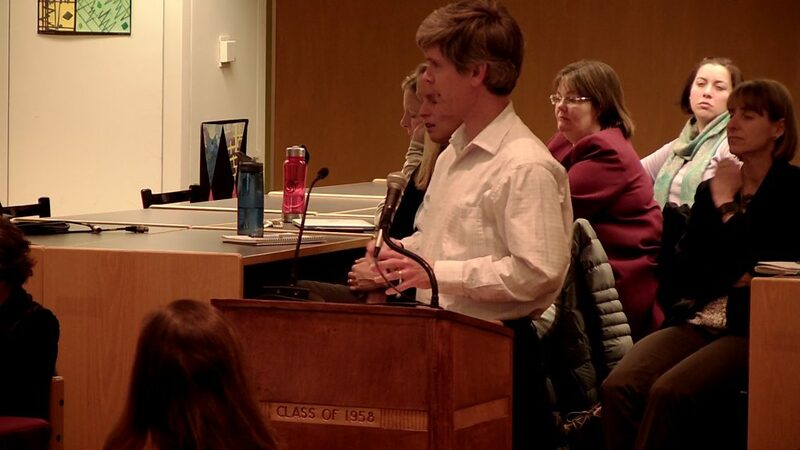 Several parents expressed frustration with the announcement, given that Doherty, the kindergarten teachers, and the School Committee all suggested last year that the integrated model is not optimal for full-day students. Resident Erin Gaffin suggested that parents were “blindsided” by the news. Resident Alicia Williams followed with, “This wishy-washy, back and forth is driving parents crazy. 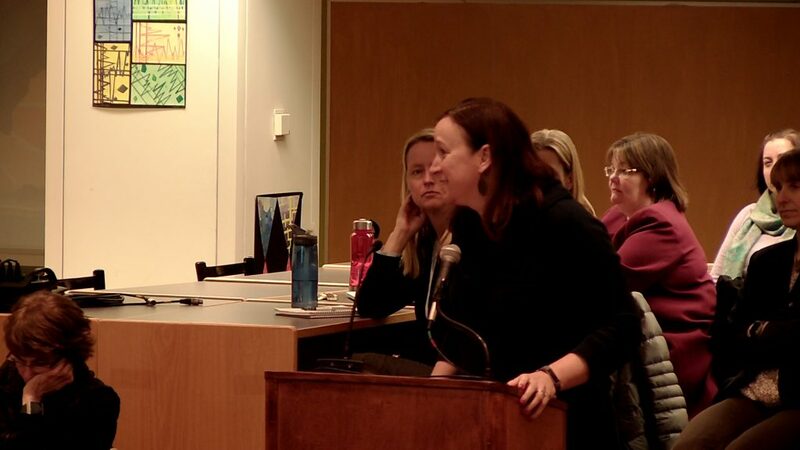 We need to change the way to communicate with parents.” Doherty responded, “This possibility has been communicated with parents since the beginning.” He indicated that it was boldfaced on the cover letter of the registration packet as well as being mentioned in the powerpoint presentation at the November kindergarten information meeting. Letters to kindergarten parents will be mailed this week. Webb reminded parents that the issue was not up for School Committee vote, that placement is entirely in the purview of the superintendent. 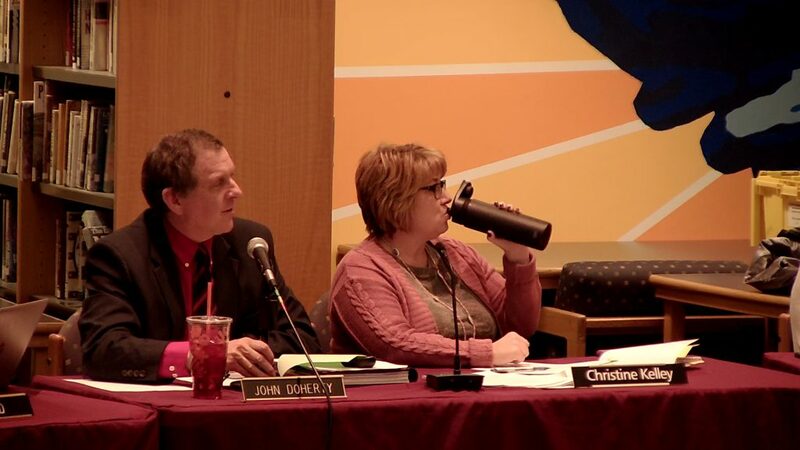 Boivin followed, pointing out that Doherty had followed School Committee guidelines as best he could, with access to full-day for parents that wanted it is the most important priority, and students attending neighborhood schools being the next highest priority. This prompted one parent to suggest that the priorities may need to change. Resident Geoffrey Corwam mentioned limiting the number of full-day slots available as a possible solution. Several parents wanted to know why the needs of the 36 half-day students were dictating the experience that the 90% of tuition-paying full-day students would receive. Committee member Chuck Robinson asked if a bus could be used to bring all half-day students to Killam each day. Director of Finance Gail Dowd informed the committee that this would cost $64,800 annually. 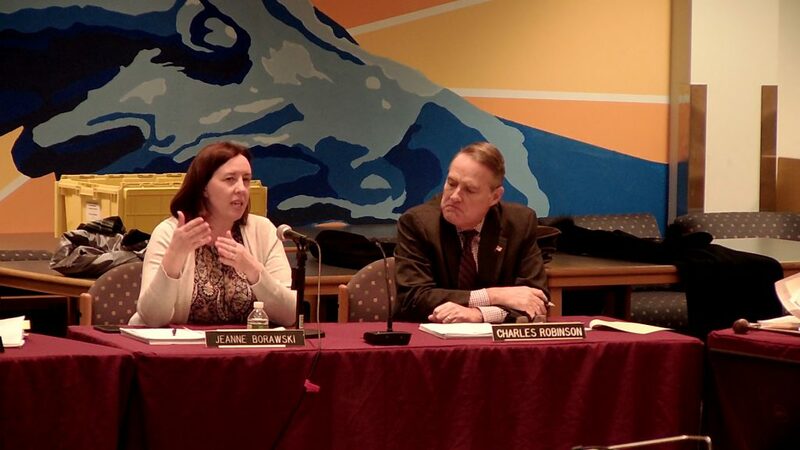 Doherty shared that indications suggest that similar issues will be faced by the district for the 2020-21 school year, and will be compounded by the larger size of the first and second-grade classes as well. Borowski pointed out that the only solution ultimately is for Reading to offer taxpayer supported full-day kindergarten for all students, at an approximate cost of $1 million a year. Boivin noted that no one suggested full-day kindergarten when the override priorities were discussed last year. 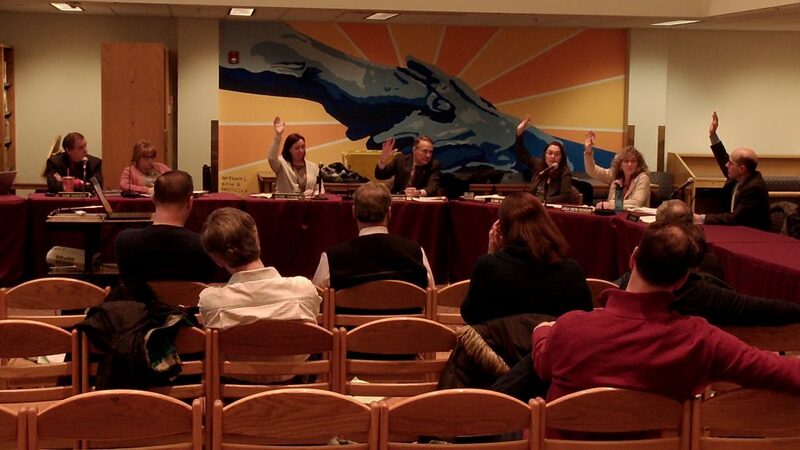 The School Committee adjourned at 9:30 pm.